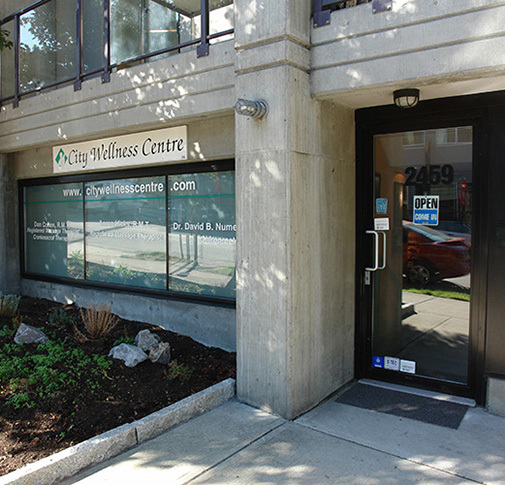 City Wellness Centre is conveniently located one block east of the City Hall skytrain station in the heart of the Cambie Village corridor. Street parking is located nearby. I accept Cash, Debit, Cheque, Visa, or Mastercard as forms of payment. Gift Certificates are also available based on the fee scheduled noted above. Please enquire at the clinic.